Infused with Certified Natural Coconut Oil to soften hair and improve manageability, these formulas are ideal for normal hair and work to nourish while detangling & adding shine. 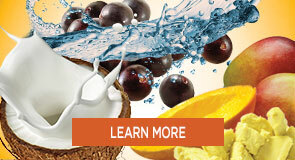 Creme of Nature®'s Detangling & Conditioning shampoo with Coconut Milk is infused with Certified Natural Coconut Oil. This formula nourishes hair while detangling & adding shine. Creme of Nature®'s Coconut Milk Detangling & Conditioning Conditioner is infused with Certified Natural Coconut Oil to nourish hair while detangling and adding shine. Ideal for all hair types, this treatment can be used after every shampoo as a quick conditioner or every week as a reconstructor. 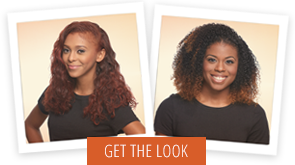 This Creme of Nature® two-phase leave-in quickly softens, detangles, and conditions while protecting against damage. Infused with Certified Natural Coconut Oil, this leave-in nourishes hair while detangling & adding shine.